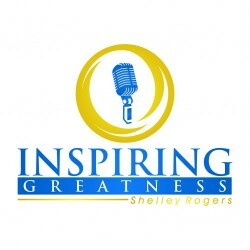 With 17 years in the entrepreneur game, Andrea Culligan has grown 7 different businesses. In 2009, Andrea was awarded the Telstra Young Businesses woman of the Year and in the same Year, her company was awarded the Telstra Small Business of the Year. With Andrea’s unique approach of working abroad as she pleases, Culligan focuses on family, health, life experiences and the people around her to draw from and further her entrepreneurial endeavours. Each day we face a barrage of images and messages from society and the media telling us who, what, and how we should be. We are led to believe that if we could only look perfect and lead perfect lives, we'd no longer feel inadequate. 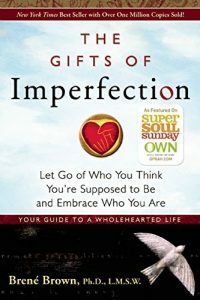 In The Gifts of Imperfection, Brené Brown, Ph.D., a leading expert on shame, authenticity and belonging, shares what she's learned from a decade of research on the power of Wholehearted Living - a way of engaging with the world from a place of worthiness. Wix is a cloud-based web development platform that allows users to create HTML5 web sites and mobile sites through the use of their online drag and drop tools.